The warm days seems over in November, but the sun is still shining. Our city has featured in some main media like Vogue, TTG etc, and is becoming popular among young travellers around the world. Nowadays, Tirana is like any other busy European city, lively and busy. People are now moving from outside and open bars, to inside places to feel the warmth of a cup of cappuccino, taste the excellent food in the city’s restaurants, or go to a fancy pub to enjoy the music. November is very special for Albanians, it called the Festive Month. The National Day, or Flag Day is on 28 November. It is the most important day of Albanian’s history. There are a lot of activities ahead of the day and on the day all over Albania, especially in Tirana and Vlora. 29th of November is also a festive day. It is remembered as a day of Liberation of Albania from Nazi in 1944. But in the latest decade, it is replaced with White Night, which starts from the night of 28 November, where people spend the whole night out- and continue the next day. The famous British singer Emeli Sande will perform in Tirana on November 29 on "White Night" festival. The galleries and museums are free to visit, and a lot of other surprises are planned every year. 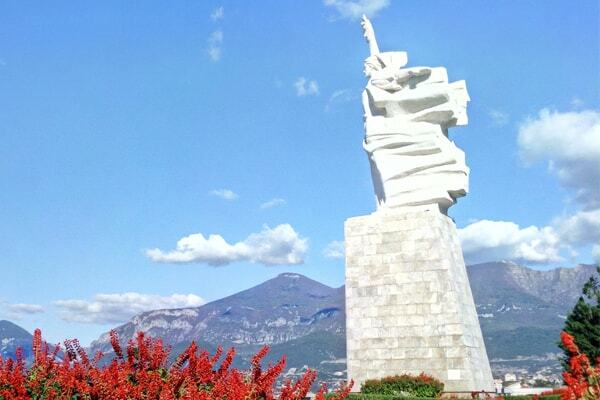 17-th of November is historical day for Tirana city, because it is remembered as Tirana Liberation Day (17 Nov 1944). Tirana Municipality organizes some festive activities, putting also flowers at 'Unknown Solder' monument, or at ‘Nene Shqiperi’ statue at Martyrs Cemetery. 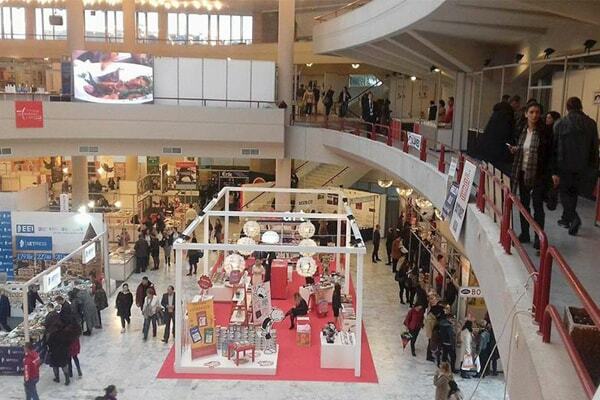 The Book Fair is the biggest cultural event in Tirana. This year it will last from 15-19 November at Palace of Congresses. This fair is the most frequented and the most popular comparing to all the fairs organized in Tirana. It shows the raising interest for books among Albanians of all ages. 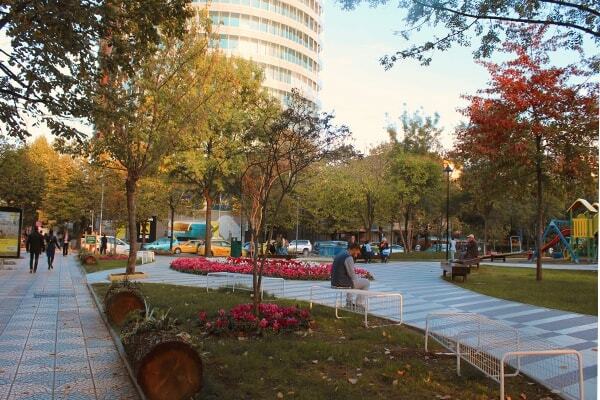 November is ideal time to visit the Tirana city due to the rich cultural life scheduled by all institutions. There are plenty of activities, a possibility to participate in our National festive days, to experience the traditional events and to learn something of Albanian’s history, folk, costumes, culinary etc. And don’t forget to post your photos of Tirana and take part at our Social Media Contest #TiranaAutumn2017. The competition will end at 30th of November. 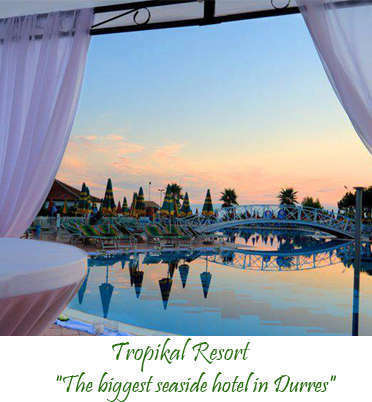 Everyone has a chance to win a night stay at Hotel Colosseo Tirana (Double room); the second winner will taste a fantastic dinner at Umami restaurant, and the third winner a spa full package at Lotus Wellness Spa, Tirana. Not bad at all. 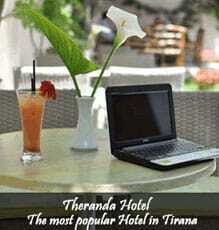 Tirana is waiting for you!